These will fit men's shoe sizes 9-12. The colors vary, not always in stock in what is pictured. 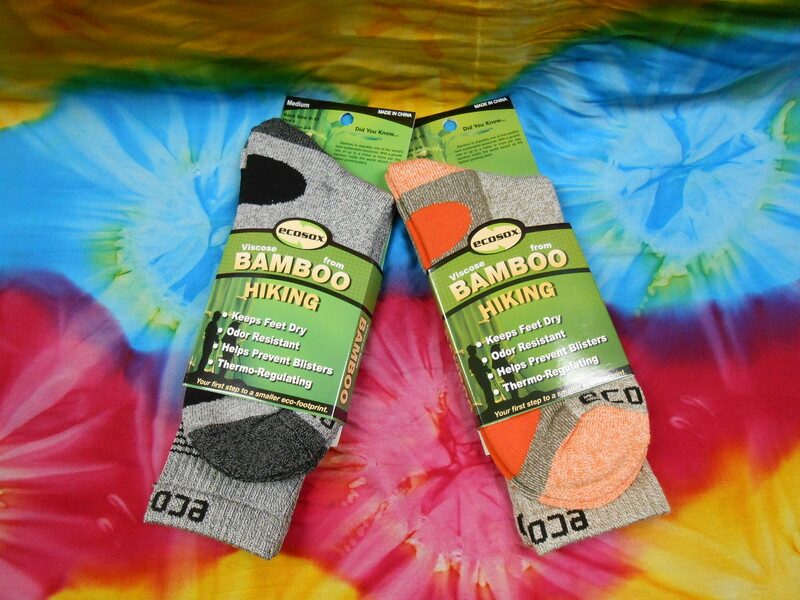 These socks come in a variety of color combinations, we will send you what is available at time of order.